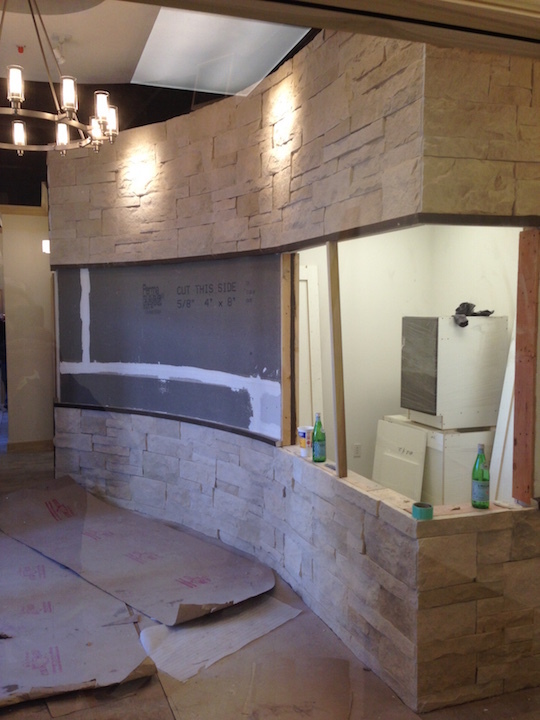 Midland Masonry is a full service Masonry contracting company. 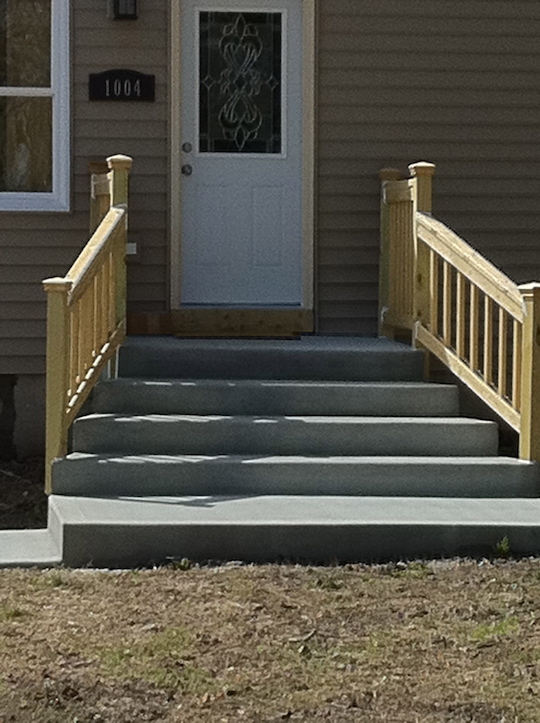 We specialize in Masonry Tuck pointing and Concrete. 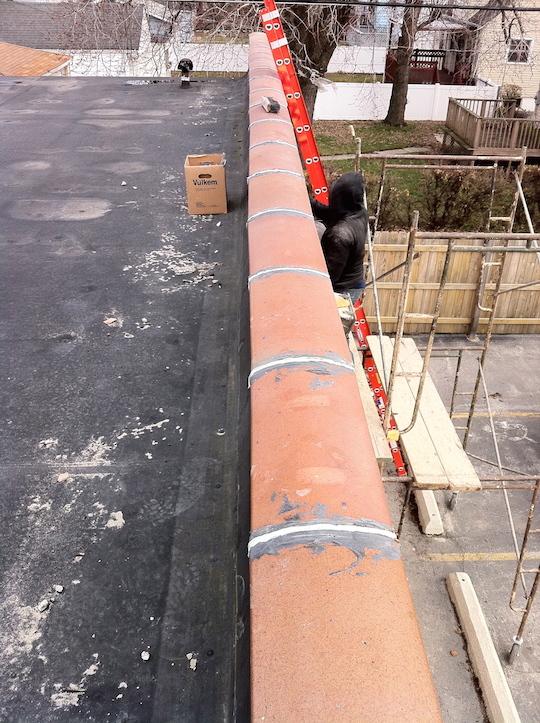 We have over 20 years experience in our industry evaluating projects big or small; and as a proud member of the Masonry Contractors Association we pride ourselves on Safety, Quality and Value. Call us today for a complimentary onsite consultation, we are happy to offer a knowledgeable assessment on your project.